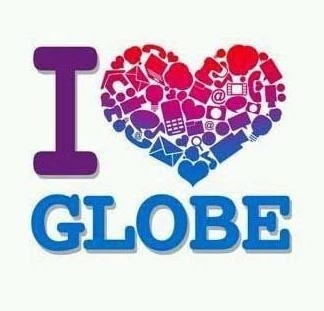 I love GLOBE because GLOBE loves me back! Globe is taking good take of its patrons by constantly being on the look out for product and service improvements! How can you go wrong with 25-million strong customers plus 650,000 landline and broadband subscribers? The prepaid cellphone plans have become a part of our basic needs just like food. It takes as little as 10 pesos to monitor my child as I attend to our little store business personally. It is assuring for a mom like myself that I can keep close contact with my family through calls, texts and the internet anytime, anywhere. I love the 10-peso Facebook connection for one day! Talking about multi-tasking, this amount is really a value for hard-earned money! And knowing that Globe has the widest network coverage in Philippines assures me of connectivity anywhere am I in the country 24/7! I also love that fact that GLOBE partnered Puregold Price Club Inc. which allows Globe Autoload Max (AMAX) dealers to purchase Globe and TM prepaid load credits at Puregold branches nationwide. 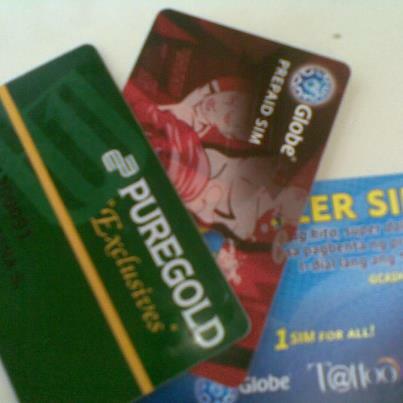 Since I am a a member of Puregold’s Aling Puring (AP) program as well, I was given free Super Suki SIM that comes with special call and text rate that I use as an AMAX SIM for my sari-sari store business. Globe GCash is also another thing that gets me hooked on Globe. Globe Gcash has been a convenient tool for me in performing money transfer activities, making secure and convenient online shopping on ebay and multiply, as well as sharing load to my family members. I also get to pay my insurance merchants and utility bills hassle-free! Moreover, Globe Gcash is better than Western Union since virtual mobile wallet too. 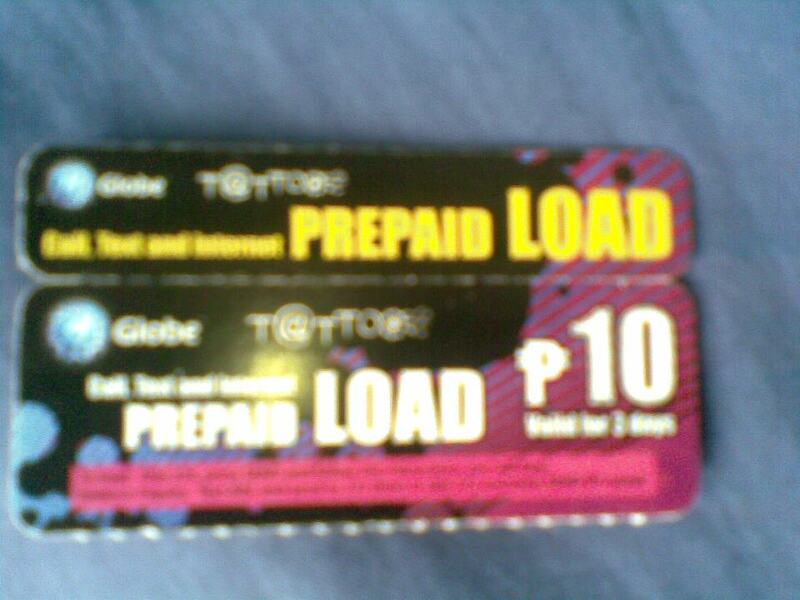 All Globe and Touch Mobile subscribers need just activate this service to start using it for free. I am happy with my personal and business relationship with Globe. Make the switch now! Wow this is good to know that Globe has programs like this. I've been a Globe subscriber since college. Thank you for sharing your experience with the network. I'm also a Globe subscriber for many years now and I don't have plans of moving to another network. I'm also a Globe user for a very long time since 2000?! I can still remember way back in 2007 when Globe rewarded me with free load worth P450 for being one of their loyal patrons. I like using G-Cash as well, I use it to send payments or sometimes load my cellphone and others cellphone numbers. Using gcash is a smart, economical way to send money (minimum charge of 10 pesos or only 10% of the amount transacted compared to others). I switched back to Globe after trying out the services of its number one competitor. Sadly to say, I was given false promises. Never again will I be tempted to transfer no matter how enticing their gadget promos are. I've learned my lesson the hard way.